During our diagnostic service, we listen to you and your car and check the relevant systems to isolate the problem. We bring computer diagnostic equipment and we can usually reference manufacturers’ technical manuals. Within 1 hour, we’ll have a good assessment of which vehicle systems and components are at fault. 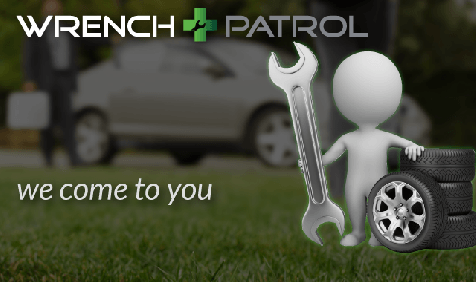 The cost for this service is $99 and covers up to 1 hour of diagnostic time. If this is the only service you are booking, a mobile service charge of $29 will apply. Our mechanics have years of experience and often they’ll spot a fault right away by knowing where to look – we’ll always be thorough and check the basics but we could finish before the hour. $99 is our minimum charge for the diagnostic service – and it still beats a tow. We book the standard rate for a diagnostic just like any other shop. Yes, almost definitely. But we can’t know how quickly or how costly until we know what’s wrong. Even if we have to order in some parts and come back this is the most convenient way to resolve your issue. You’ll get to talk directly to the technician to learn about your car and come up with the repair plan; our service team will follow up with a quote on any repairs needed.